Wine Not! Is proud to be a member of the RJS Craft Winemaking Academy. Serving the Gravenhurst-Muskoka areas for over 14 years. We are a full service, professional, ferment-on-premise winery, dedicated to providing our customers with the highest quality products, and exceptional customer service. 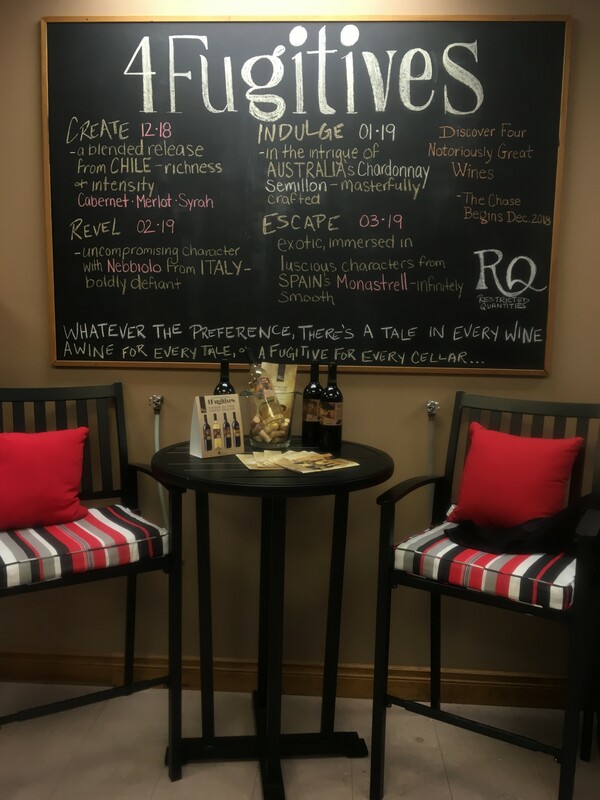 Wine Not offers an extensive selection of Red ,White and specialty wines, which are sourced globally.and supplied to us by RJS Craft Winemaking. Drop in to explore Craft Winemaking, by creating your very own vintage from around the world!